Have you ever experienced something so powerful, so life-changing, that you could not wait to actually make that change? During few weeks at Perlman, that is all that went through my mind; I could not wait to be that change for my region. 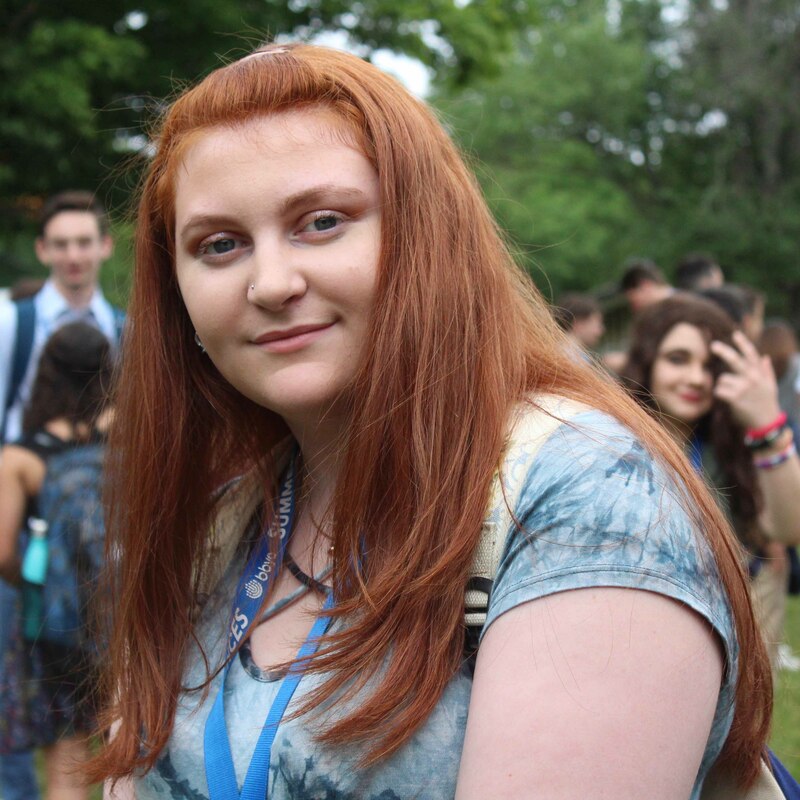 From June 21st to July 9th, I attended ILTC 2018 (International Leadership Training Conference), BBYO’s premier three-week summer program. I was always told that you had to be in a certain position to make a change. However, they couldn’t have been more wrong. You don’t need to be in a regional position, let alone a chapter position to make a change; all you need is yourself and a growth mindset. By just being you, you are the change. Since going on ILTC, I saw that I was a part of an international movement along with three-hundred other gamechangers. It showed me that it was my turn to step up and make a difference for the better. This movement showed me passion and strength that I did not know I had within me. 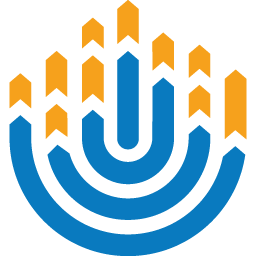 With the technology and resources we have today, BBYO is reaching new heights. With these tools, we are bound to make great change. I only knew about seven people going into ILTC and five days in, I had already made five new friends. Meeting at ILTC feels like you have already know each other for your entire lives. There is something about mixing Judaism into our everyday lives that help us create special relationships. If you have the chance to go to ILTC—go. You'll find your place in the Movement alongside your best friends. Taylor Rosenblatt is a BBG from Big Apple Region and has been horseback riding for the past twelve years.